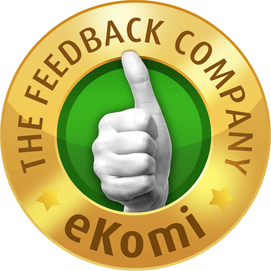 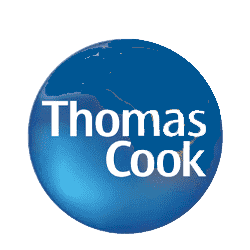 "Chris gave us a wonderful tour, would definitley recommend." 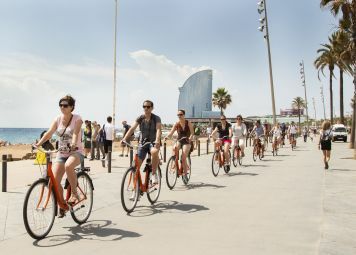 From its world-famous architecture to its appetite for long fiestas and short siestas, the Catalan capital really is one of Europe’s most vibrant cities! 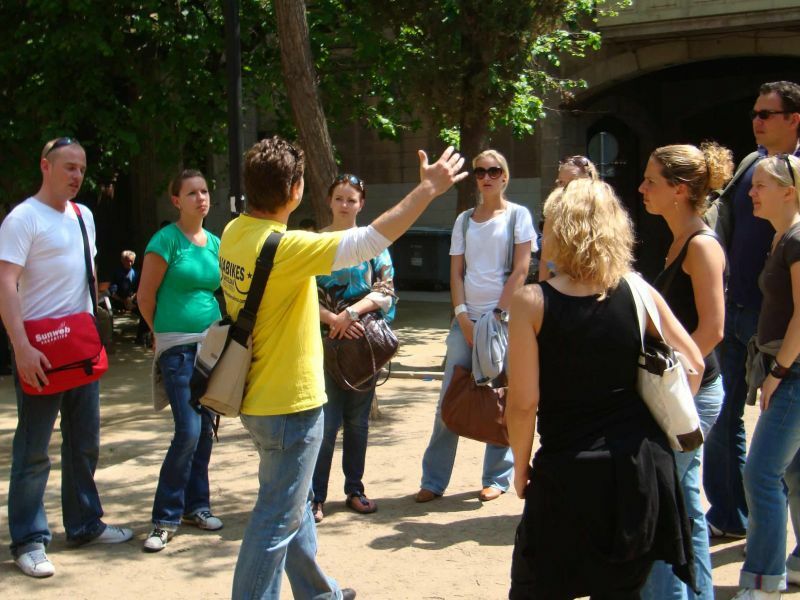 So why not spend an hour or two learning a bit more about the city’s history and culture from one of our expert local guides during our Barcelona Walking Tour? 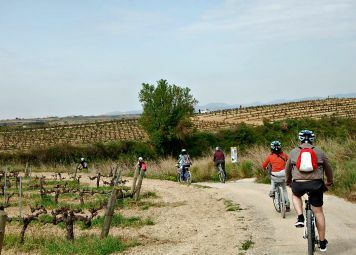 As great as it is to see the Catalan capital by bike, some people prefer to discover a city at a slower pace which is why our guided walking tour remains a popular one for first-time visitors and returning travelers. 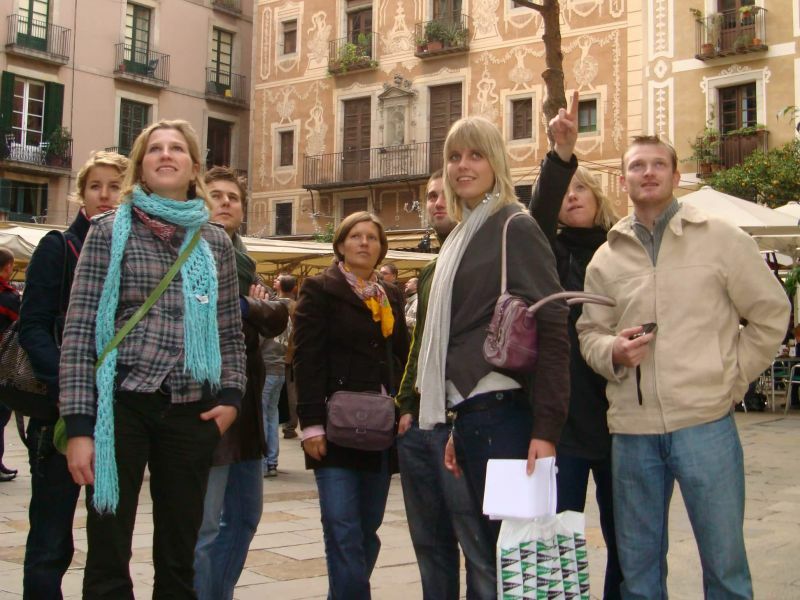 Taking in the vast array of stunning buildings, plazas and scenic parks and covering all of the most popular sights like Las Ramblas and the Barrio Gotico, our Barcelona Walking Tour offers a much clearer understanding of what makes the Catalan capital such a popular holiday destination. 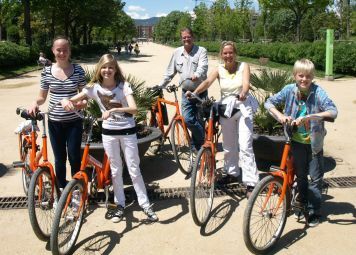 Our guides are locals and love their city, which is why this tour is so authentic. 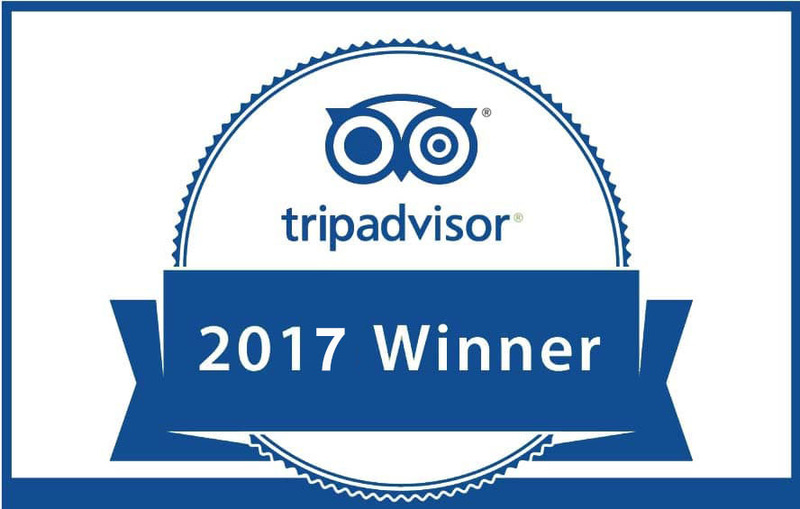 They will be happy to also show you some less touristy spots, so you see a different side of this Mediterranean metropolis as well. 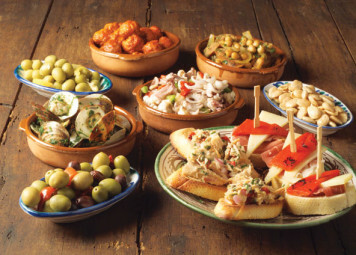 Explore the narrow, wandering streets safe in the knowledge you won’t get lost or miss out on the best tapas in town thanks to our local knowledge and unrivalled tour guide experience. 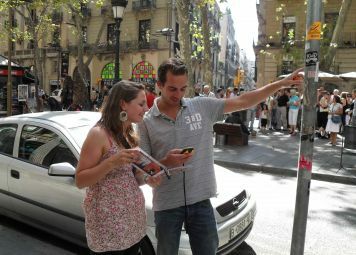 Not only there to point out landmarks and to get you from A to B, all of our guides welcome questions and will do everything possible to make your tour unique and your stay therefore an experience to remember. 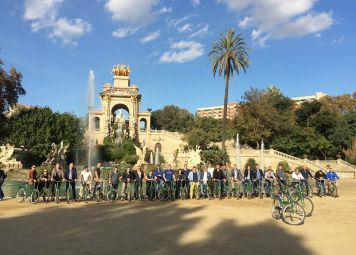 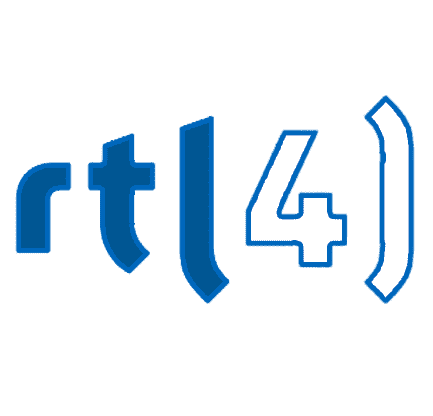 Our advice: Do one of our guided tours, for example, the Barcelona Walking bike tour, on your first days in the city, so you can get an overview of the most important spots at the beginning of your trip already. 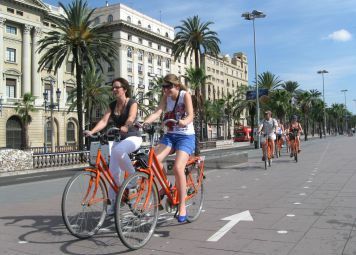 Barcelona Walking Bike Tour: Start your city trip off right with a Baja Bikes tour!